The Railways was unable to meet its operational cost of passenger and other coaching services. During 2014-15, there was a loss of Rs 33,821.70 crore on passenger and other coaching services. The freight services earned a profit of Rs 38,312.59 crore which indicated that 88.28 percent of the profit from freight traffic was utilized to compensate the loss on operation of passenger and other coaching services, said a CAG report. The Comptroller and Auditor General report - Union Government (Railways) Railways Finances – said that during 2014-15, total revenue receipts, increased by 12.43 percent which was below the Compound Annual Growth Rate (CAGR) of 13.99 percent during the period 2010-14. The growth of freight earnings and passenger earnings were 12.66 percent and 15.49 percent respectively against the CAGR of 14.32 per cent and 12.30 percent achieved during 2010-14. Net surplus after meeting dividend liability was Rs 7,664.94 crore in 2014-15. The Operating Ratio improved to 91.25 percent in 2014-15 from 93.60 percent in 2013-14. During 2015-16, total revenue receipts increased by 4.57 percent which was significantly below CAGR of 14.86 percent during the period 2011-15. The growth of freight earnings was 3.23 percent in 2015-16 which was below the CAGR of 15.01 per cent registered during 2011-15. The growth of passenger earnings was 4.96 percent in 2015-16 which was also below the CAGR of 14.31 percent registered during 2011-15. The report said that Railway funds closed at Rs 10,806.68 crore at the end of 2015-16 against the fund balance of Rs 6,872.73 crore in 2014-15. The improvement in fund balances was mainly due to not making payment of capital component of lease charges to Indian Railway Finance Corporation (IRFC) amounting to Rs 12,629.49 crore during the period 2011-12 to 2013-14 from Capital Fund. However, the railways started payment of capital component of lease charges to IRFC from Capital Fund from 2014-15 and made a payment of Rs 5,449.24 crore in 2014-15 and Rs 6,324.74 crore in 2015-16. The Public Accounts Committee in its various reports has expressed serious concern over large number of misclassification occurring in the Accounts of Railways and despite repeated assurances given by the Ministry of Railways in their Action Taken Notes that necessary remedial measures have been taken to ensure that misclassification is curbed, numerous instances of misclassification are still being noticed by audit. 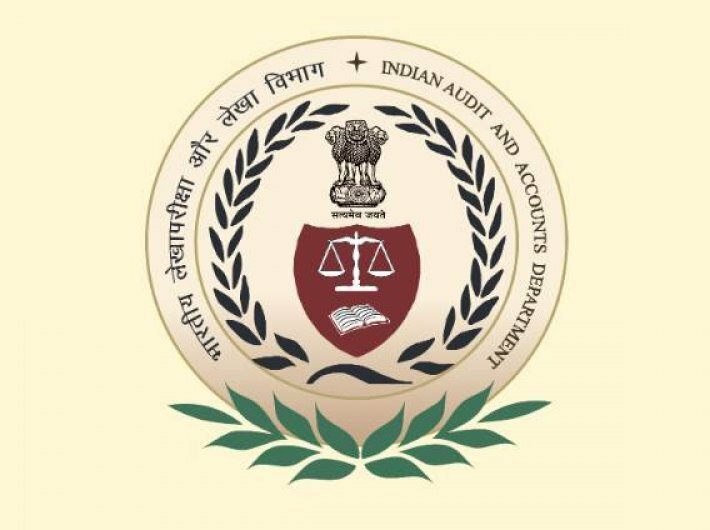 During 2010-11 to 2014-15, 560 cases of misclassifications and mistakes in accounts worth Rs 3,548.95 crore pointed out by Audit were accepted. Out of these 560 cases, 426 cases amounting to Rs 3,031.36 crore pertained to six Zonal Railways. In 11 Zonal Railways, 66 cases of irregular adjustments involving money value of Rs 1,431.05 crore were pointed out by audit and accepted by railways. It is observed that errors which could have been detected by the Accounts Department through internal check and rectified before closure of Final Accounts for the financial year remained un-noticed, the report said.